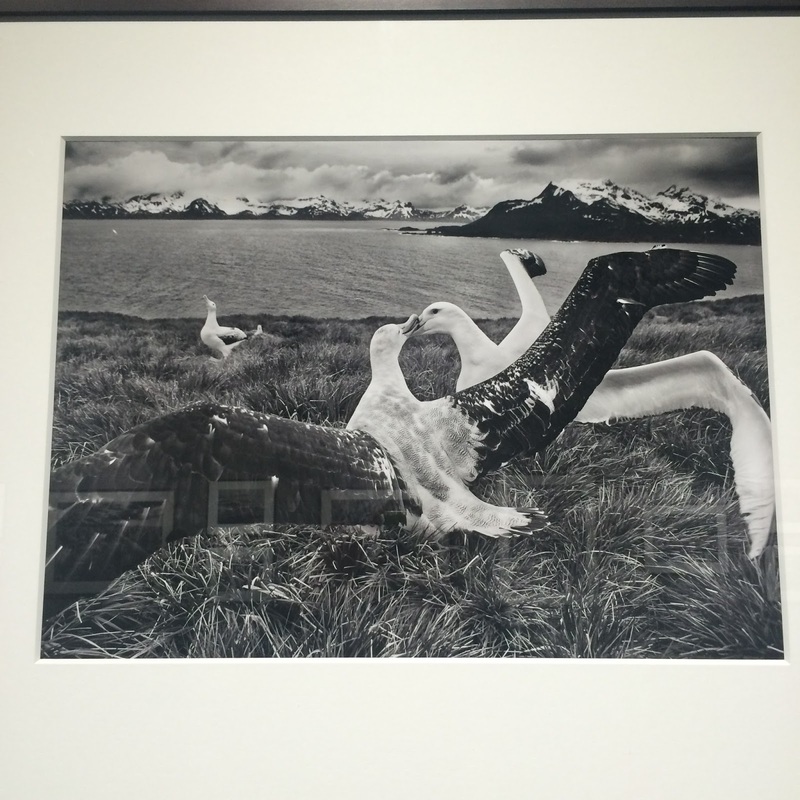 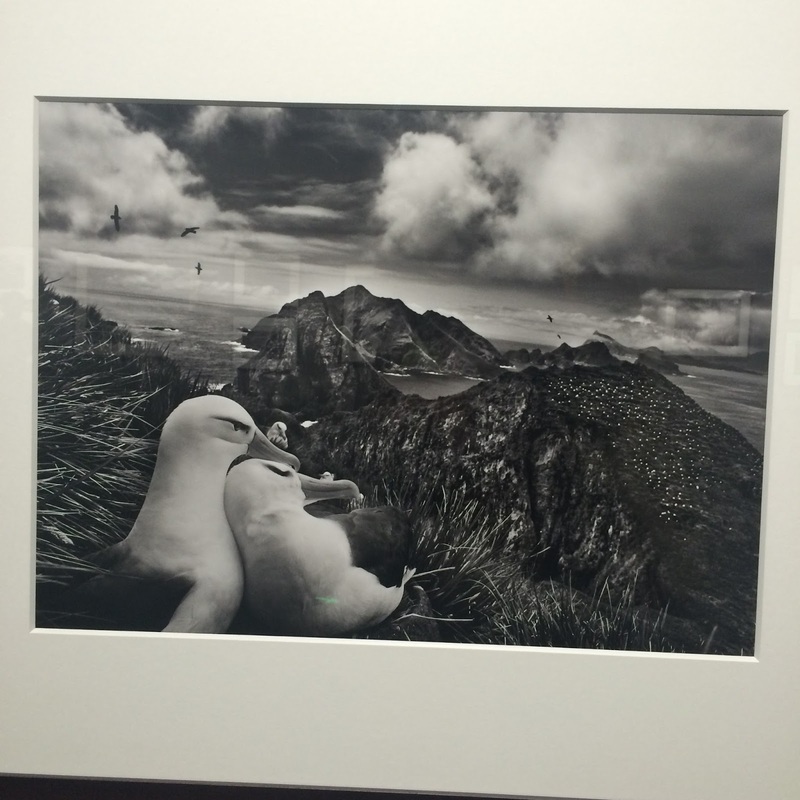 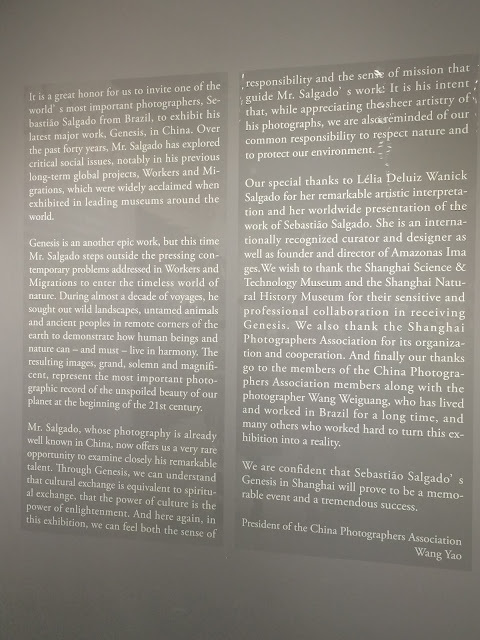 Accidentally found a nice restaurant in Shanghai called Mr. Pancake and fell in love with Genesis by Sebastiao Salgado. 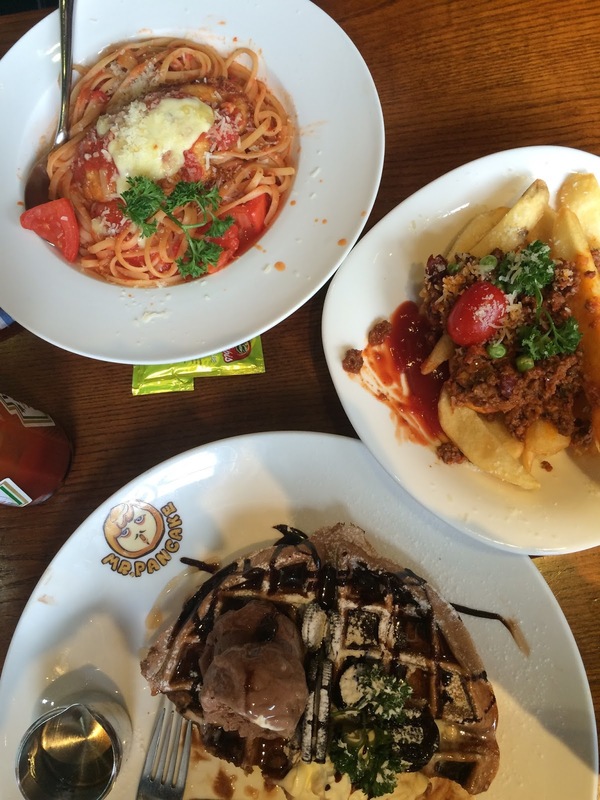 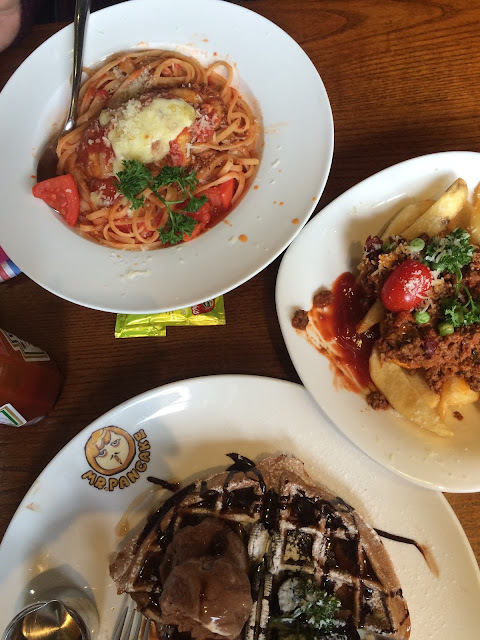 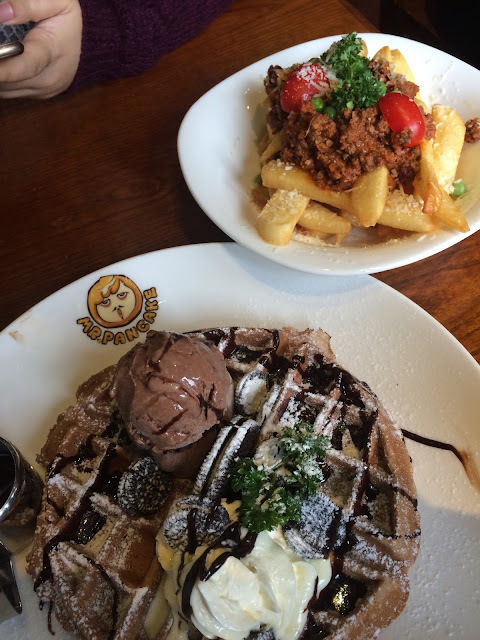 It was never our intention to have lunch near my place, but we did. 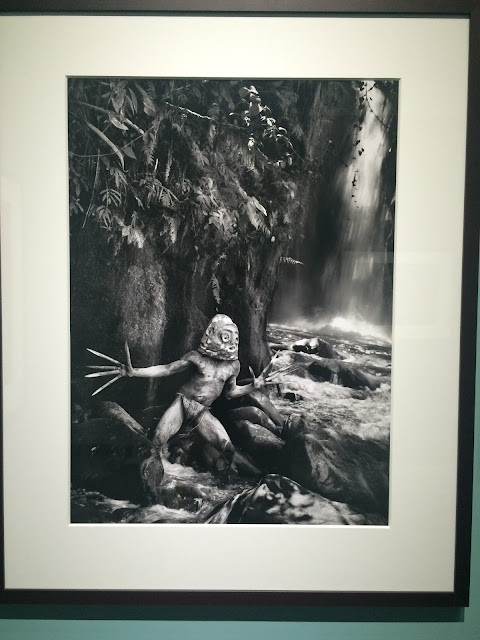 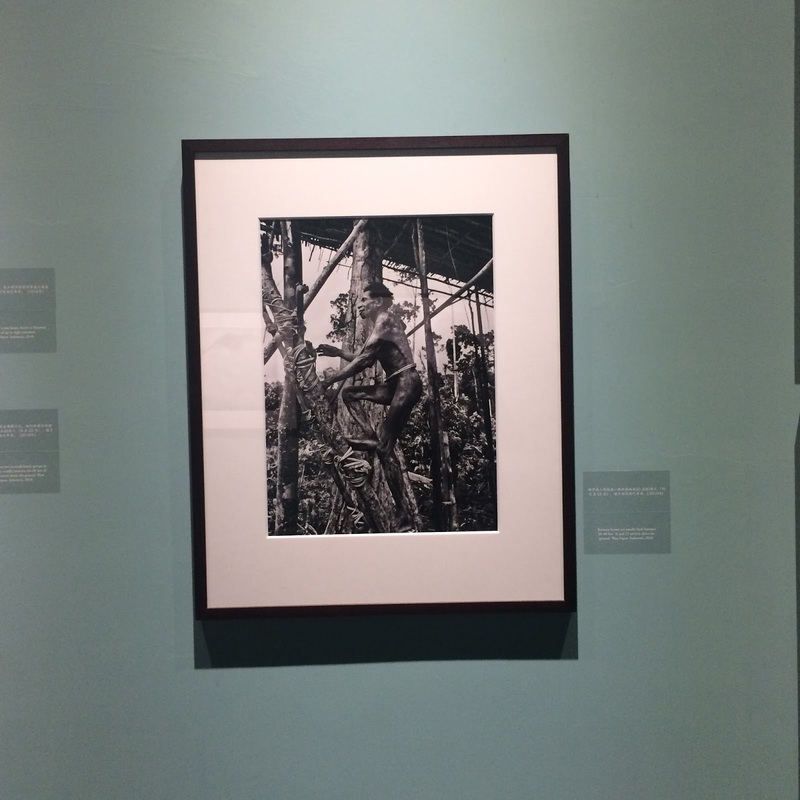 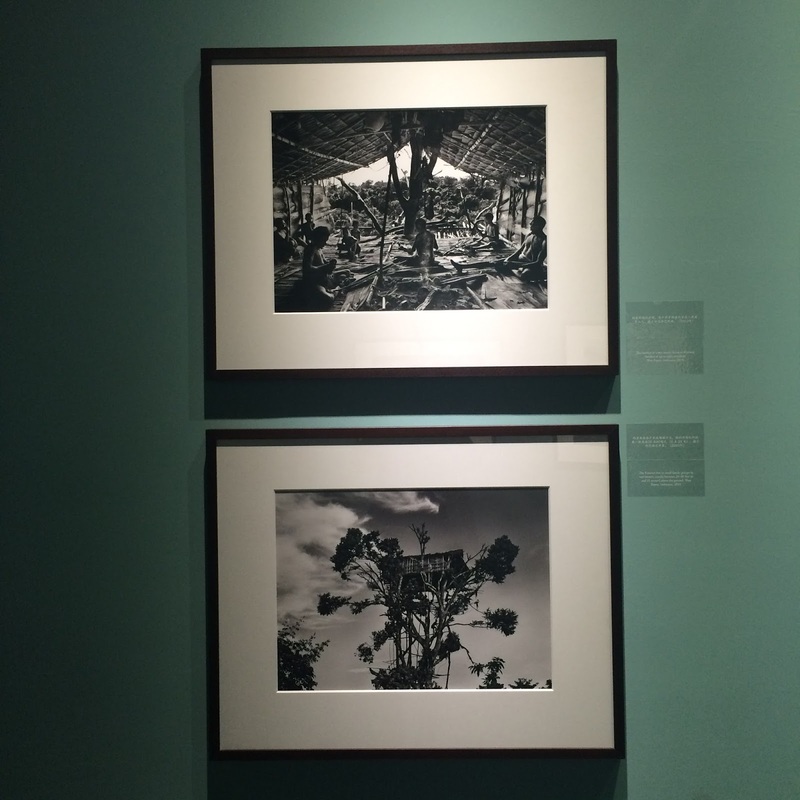 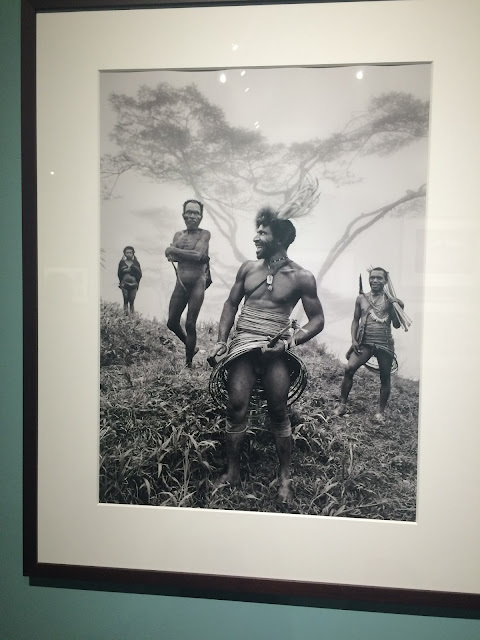 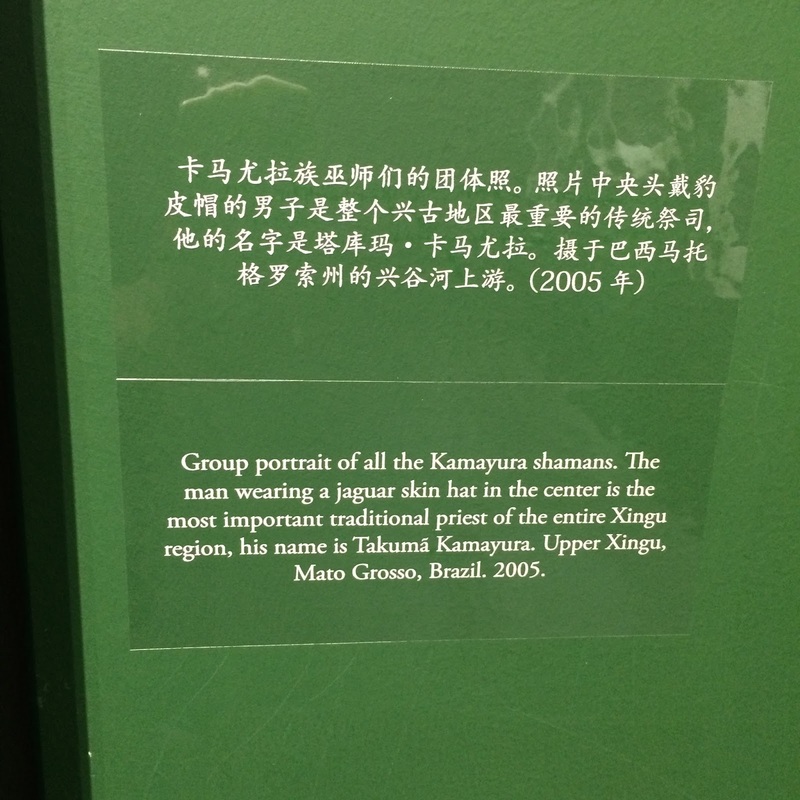 Due to the limited timing while we had to continue our time to the amazing Sebastiao Salgado exhibition. 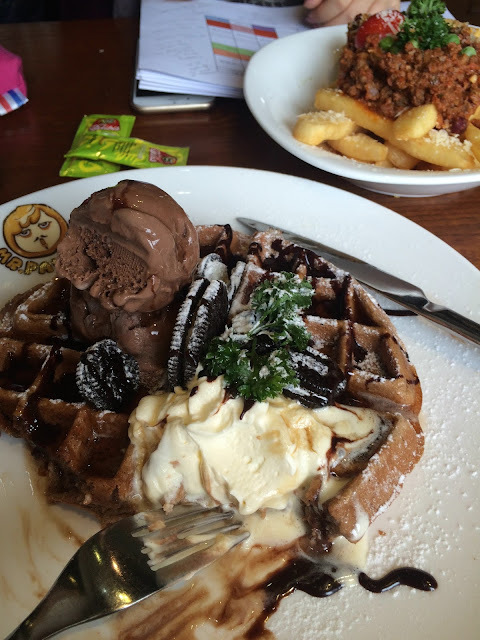 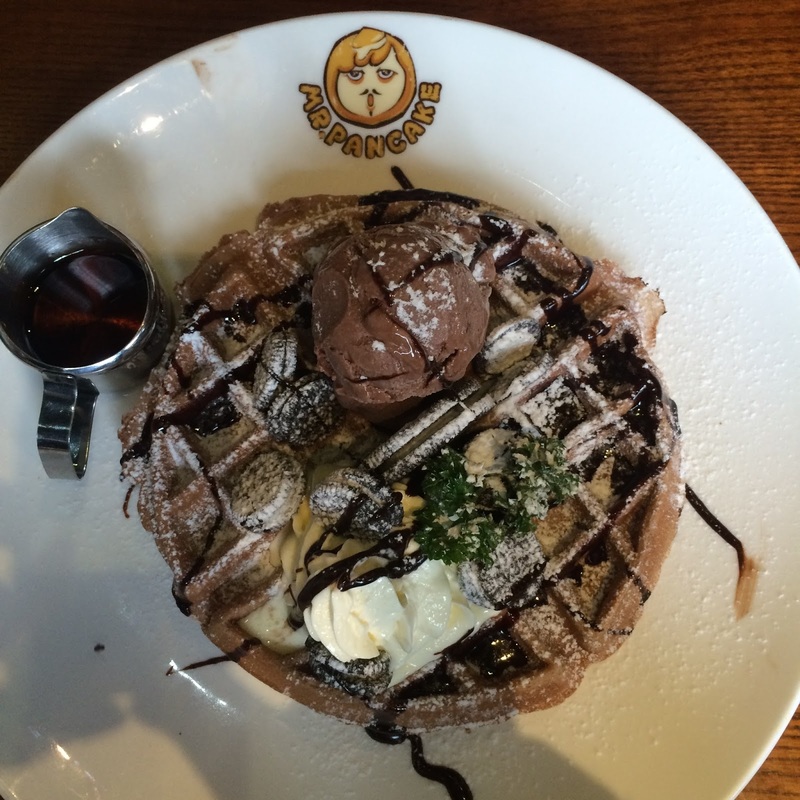 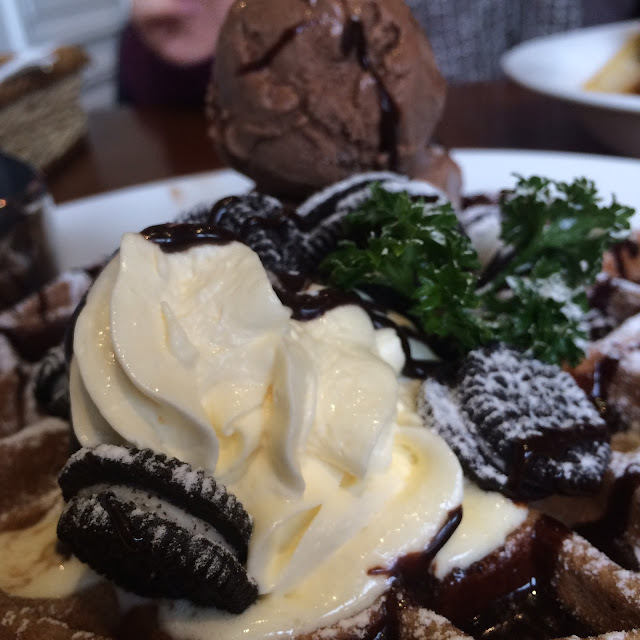 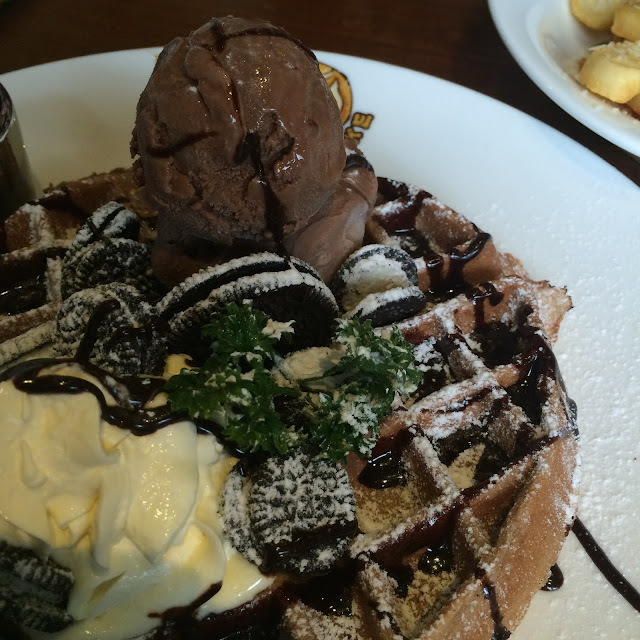 My chocolate oreo waffle was super good and i was beyond full after that waffle. 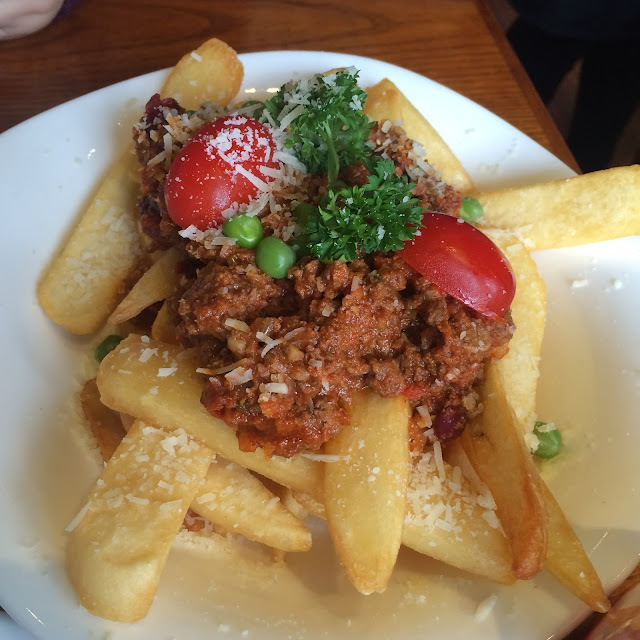 Yet, we still ordered another side of chili fries topped with cheese. Yummy. I should make time to go there to ordered the other main. 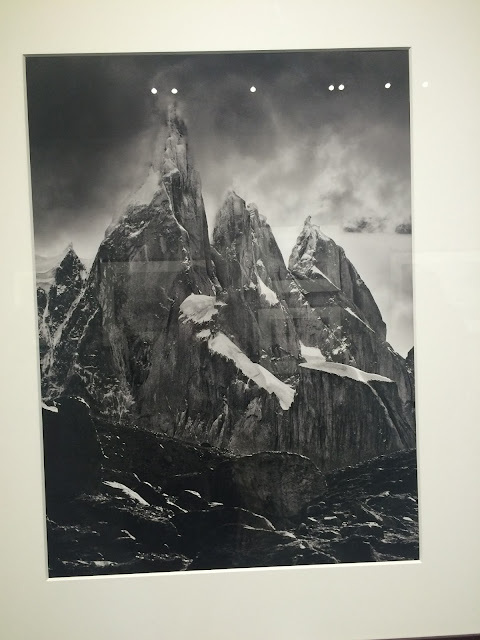 I fell in love instantly by Salgado. His work. 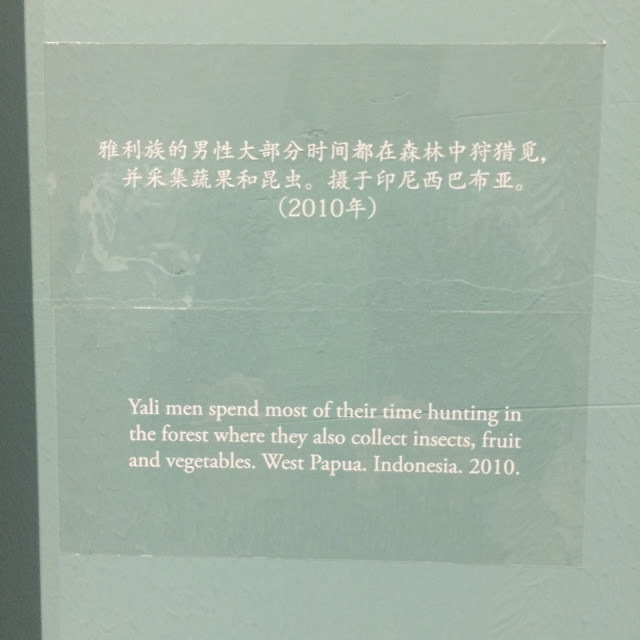 Literally his 10 years lifetime works. 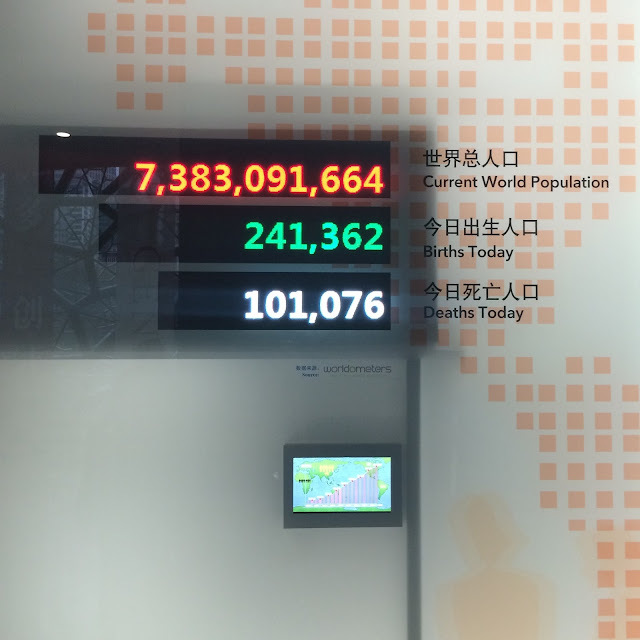 Us, being young-technology savvy individual generations who grow in metropolitan area are having difficulties to imagine a life in a totally different planet. 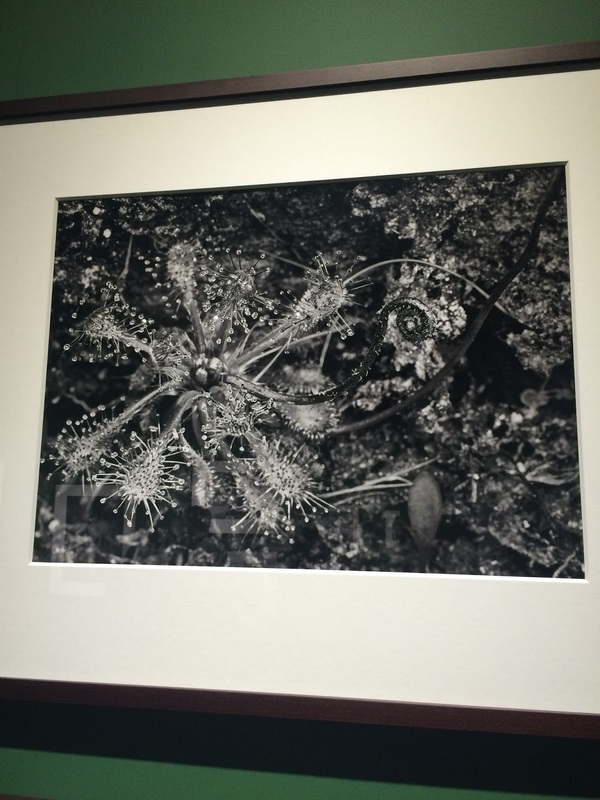 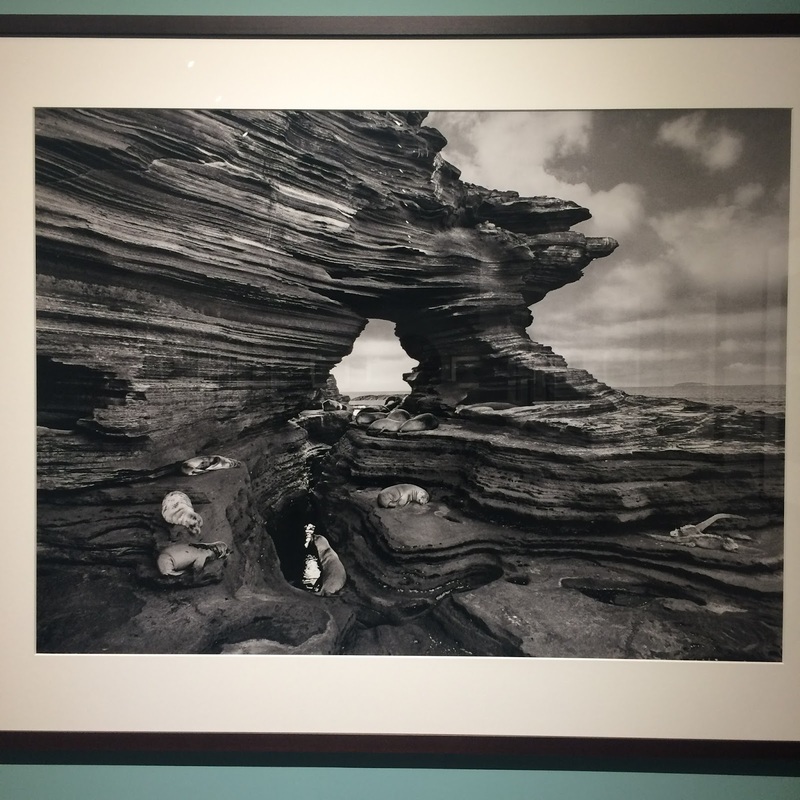 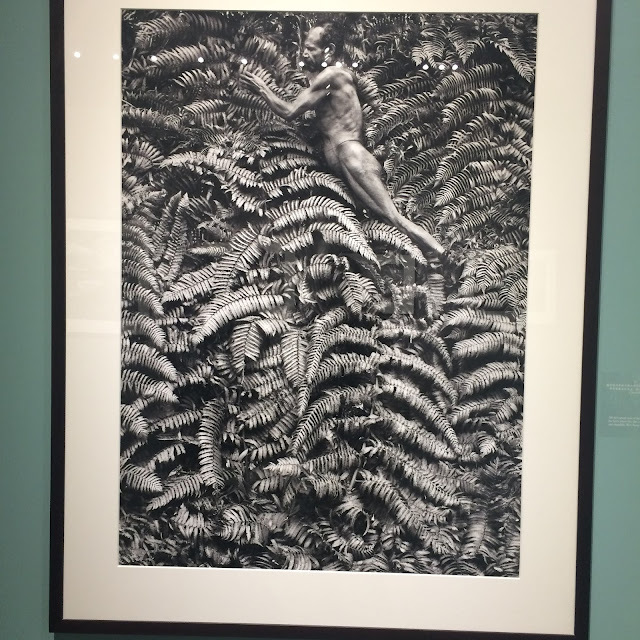 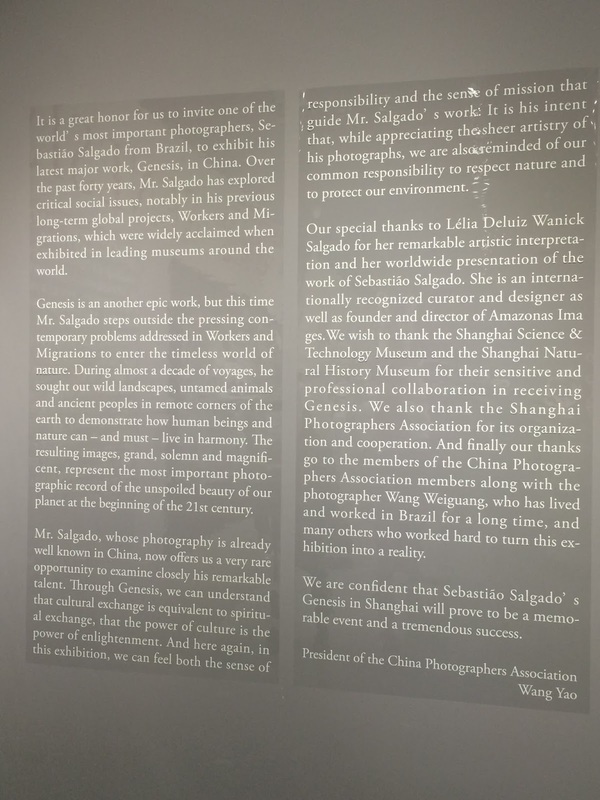 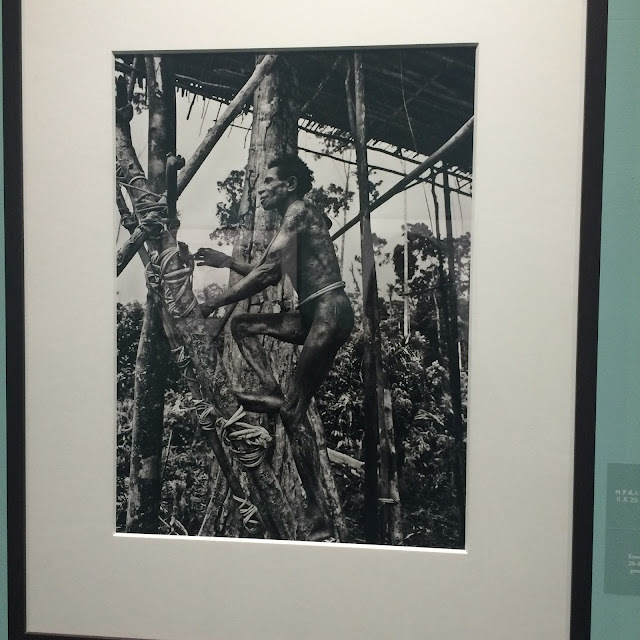 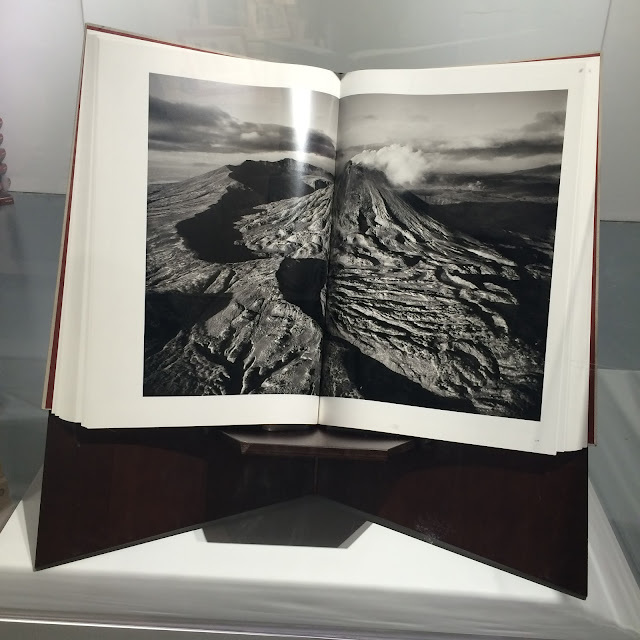 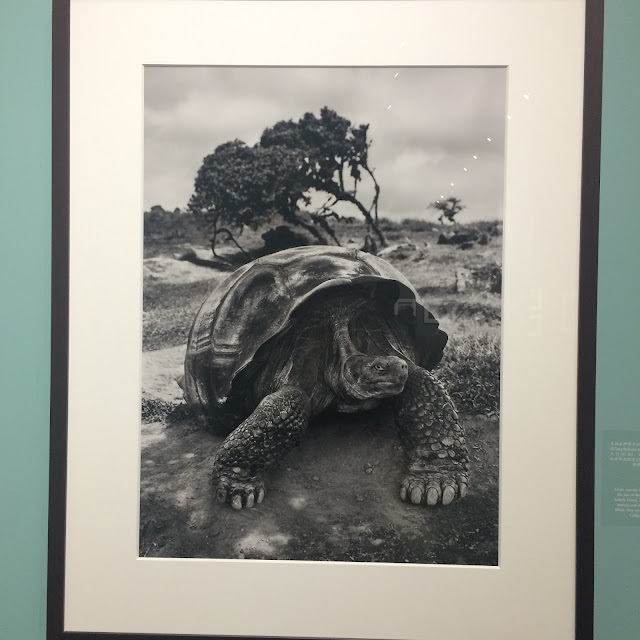 Fortunately, from 23rd October 2015 – 20th Dec 2015,– photo exhibition by Sebastiao Salgado at Shanghai Natural History Museum is being held. 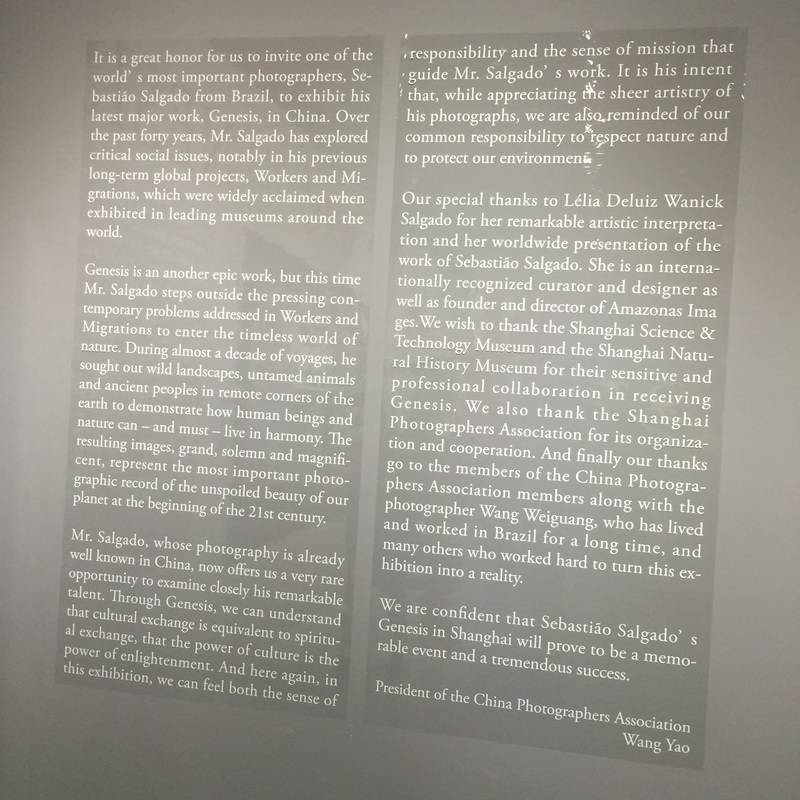 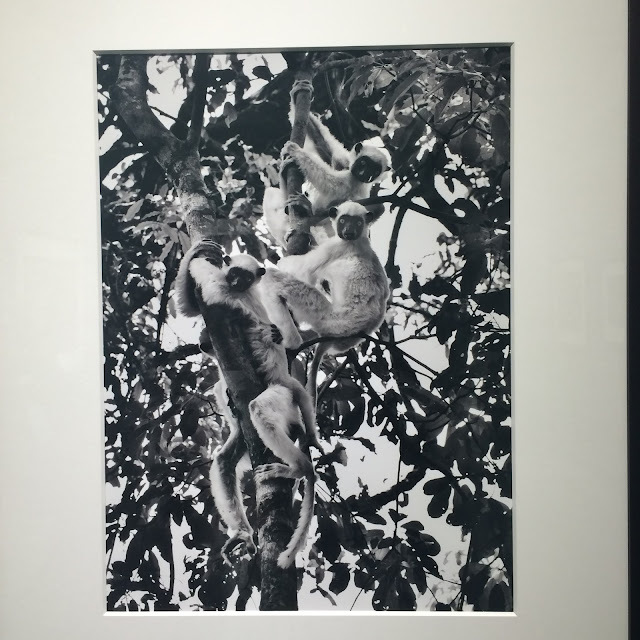 Sebastiao, who mostly known as Salgado is one of the world’s most famous photographers especially in China, is exhibiting the artworks that he captured from every part of the world. 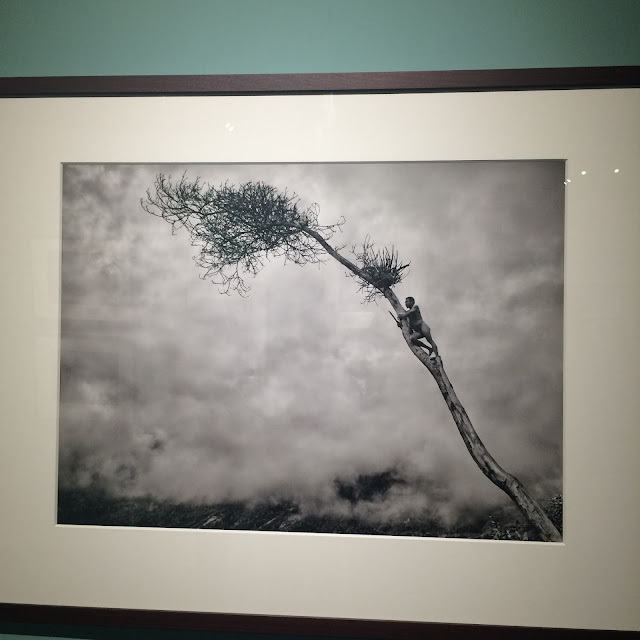 With almost ten years of his crusade, he traveled until the most unreachable spots, which he obstacles a lot of difficulties while capturing these photographs. 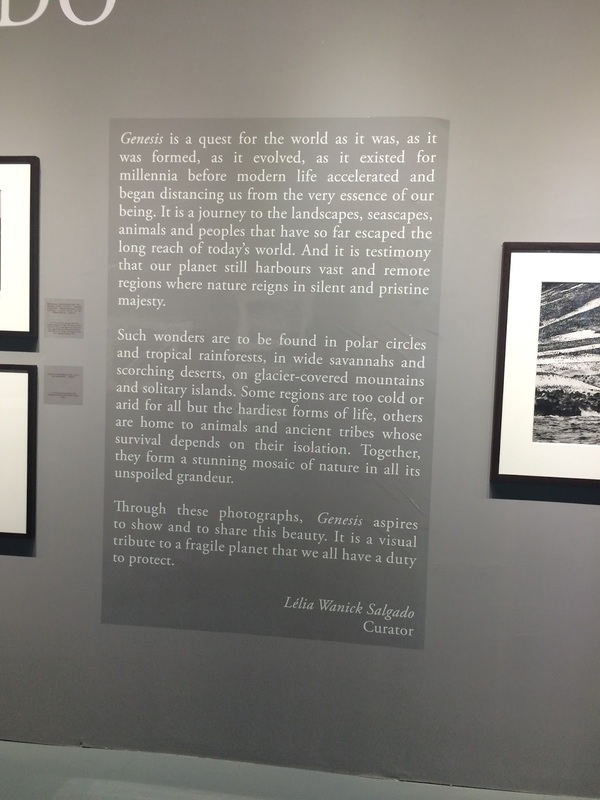 Through Genesis, it shows countless diversion of culture and natural beauty of the universe. 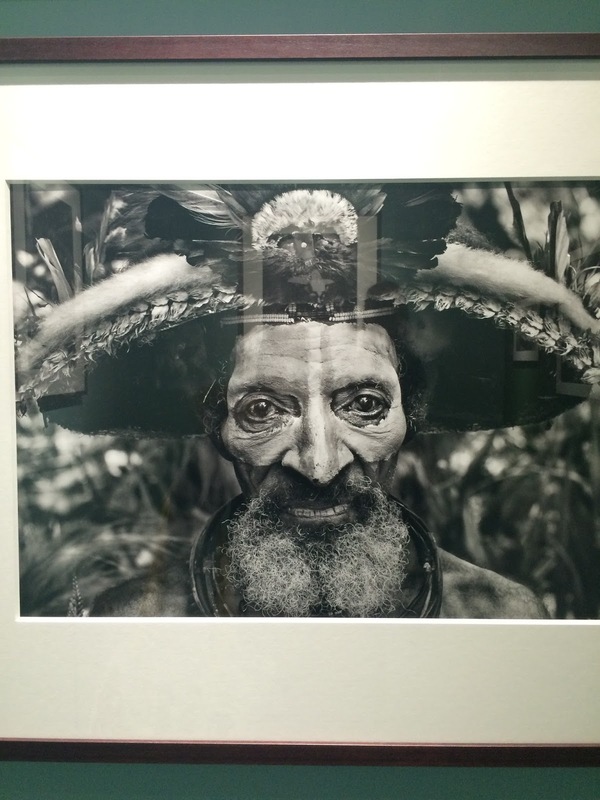 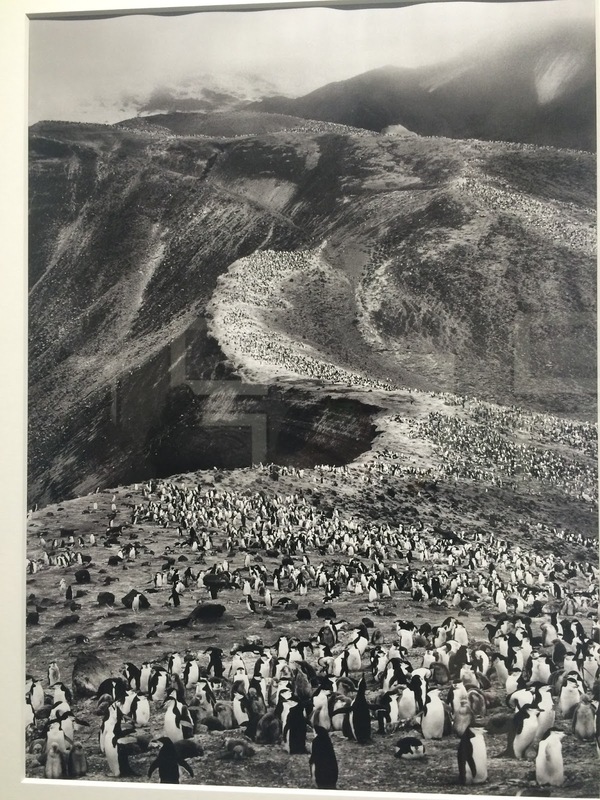 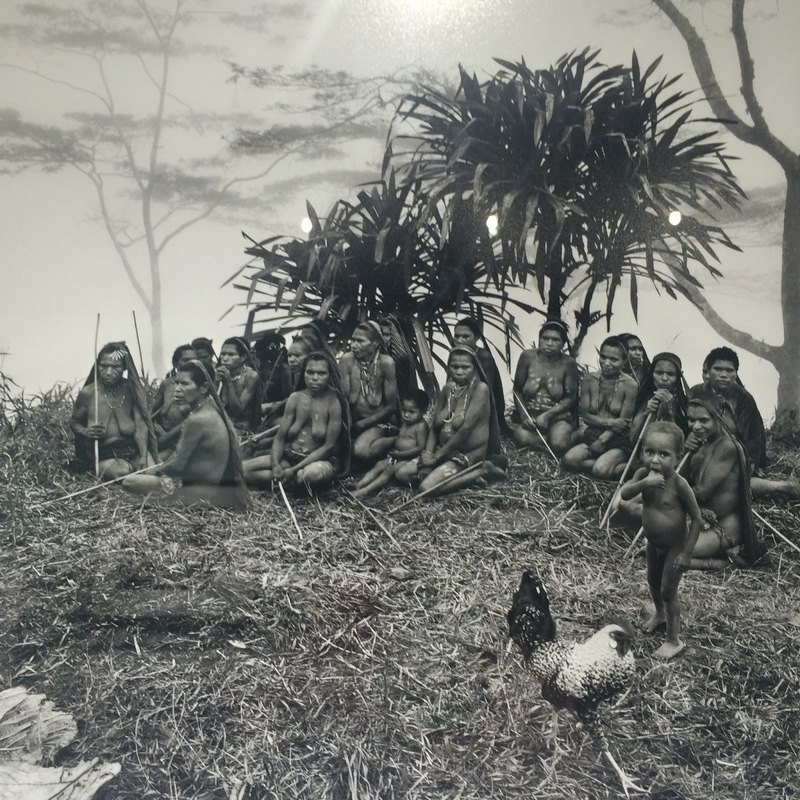 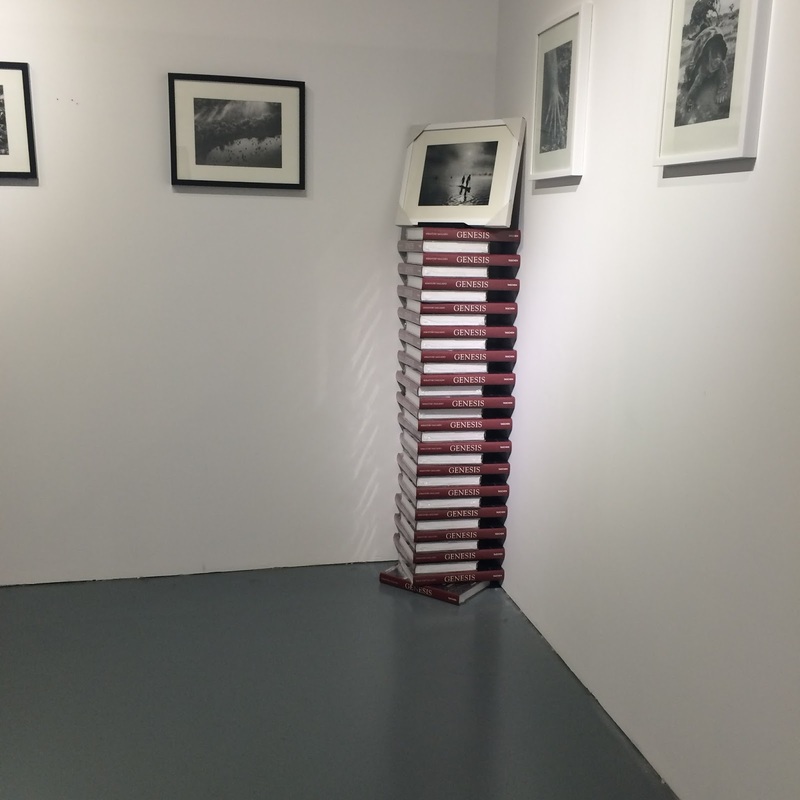 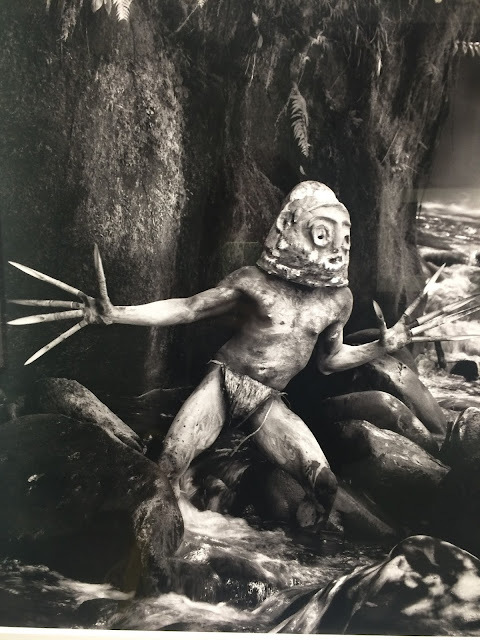 Some of the photographs were chosen by Leila Wanick Salgado, including Pure Amazonian forest, Indonesian’s Yali men, Ritual of the Zo’é in Brazil and penguins marching in the Antarctica. 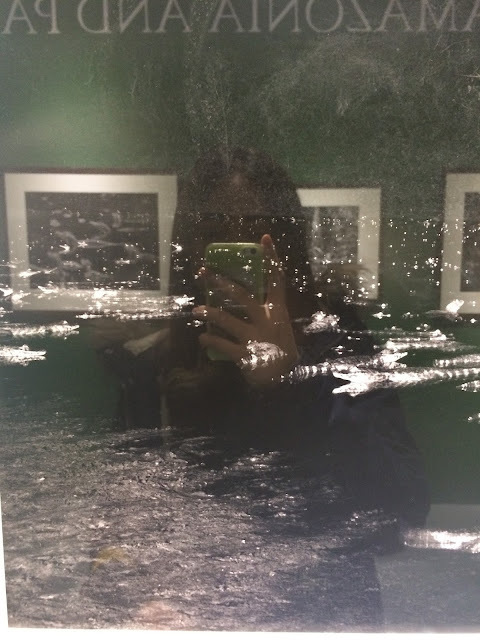 Mesmerized by only gazing or just even catching glimpse of his masterpieces, as if there were real-time experiences. 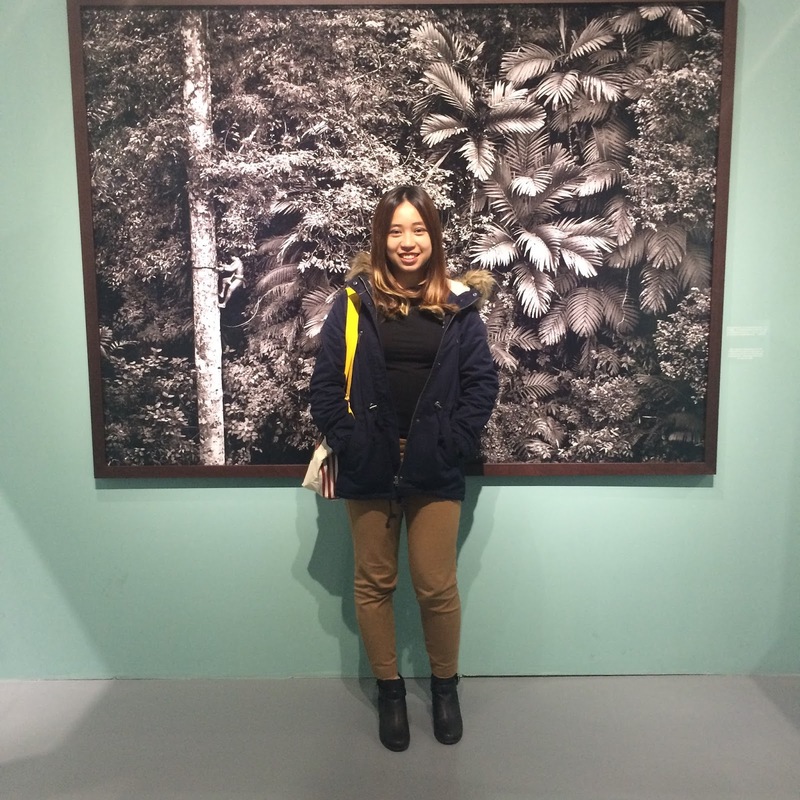 And i love taking photos in front of Indonesian trees photograph, reminding me how much i miss home.